$10 off Labor On Your Birthday! 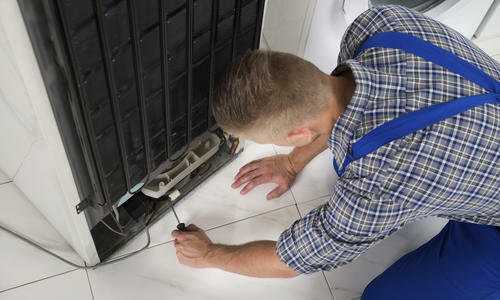 Preserve the life of your refridgerator with our exceptional maintenance and repair services. A broken dishwasher can spew soapy water all over your floor, but still leave your dishes dirty. Call us to fix it. Are you in need of quick service for your washer and dryer? Call now to get back on top of the laundry.